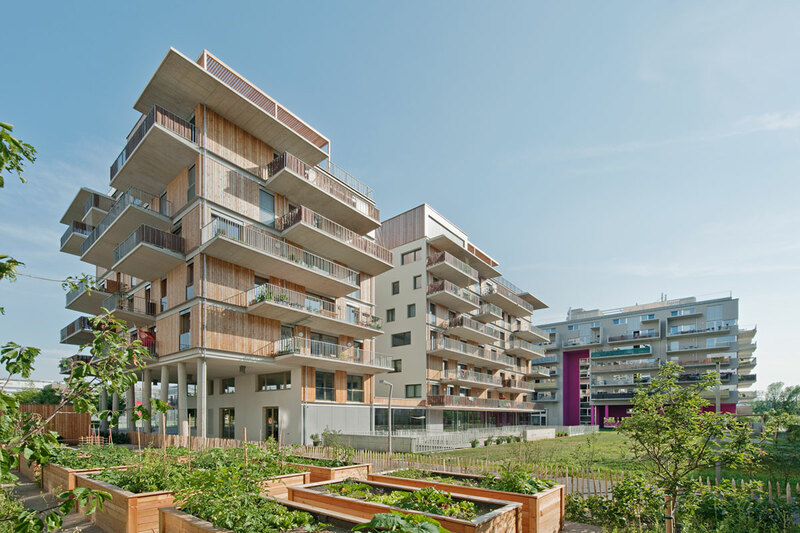 Social housing in Europe is as varied in form as the countries that contain it. 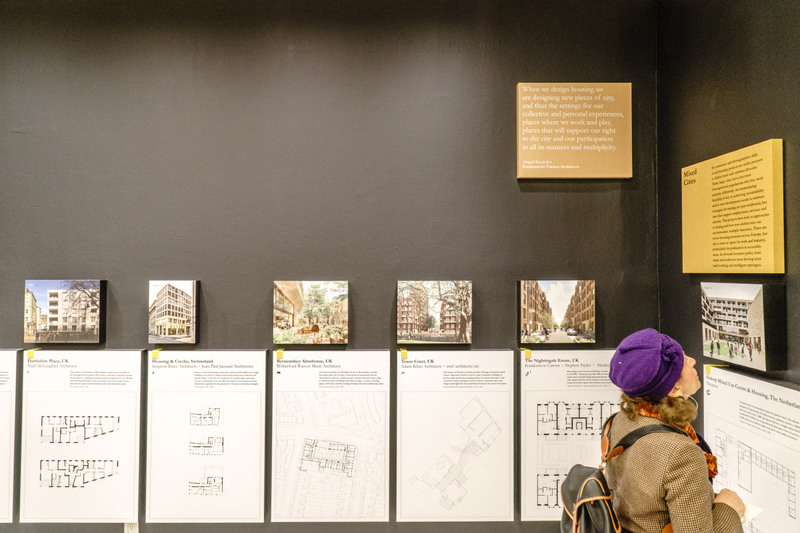 Towers, low-slung row houses, and standalone homes are all valid social housing typologies throughout the world, and all of them can be seen at Social Housing – New European Projects, now on display at the Center for Architecture in Manhattan. 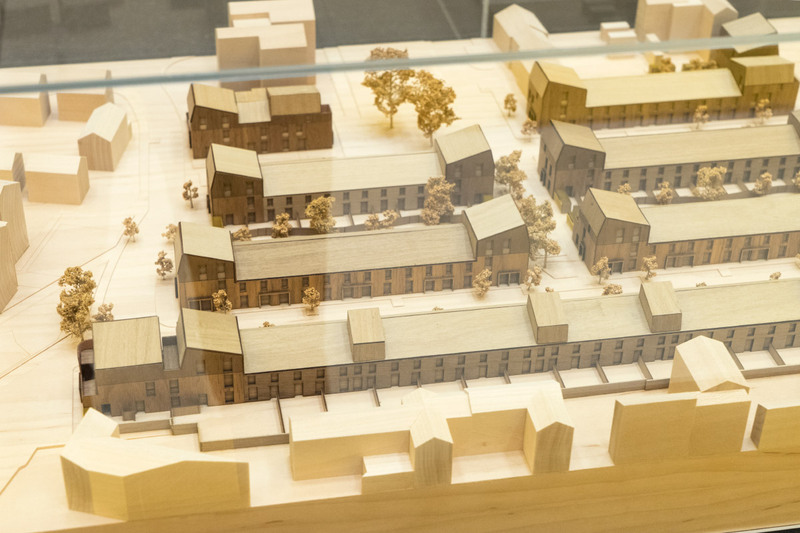 Of course, no definition of “social housing” can be universal, but the main thrust of Social Housing is to expose American architects, planners, developers and politicians to the myriad of different types. 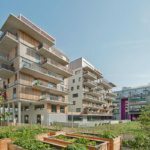 Twenty different firms from across Europe have assembled 25 case studies of social housing projects, most of them realized, ranging from refurbishment to experimental building typologies. 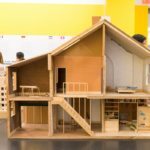 What links them together is that they present a vision for an alternative to market-driven housing construction. 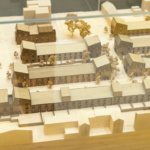 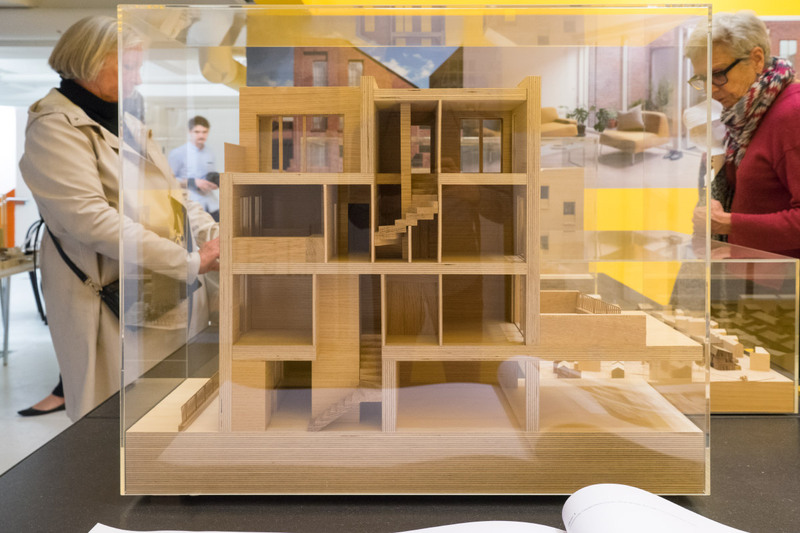 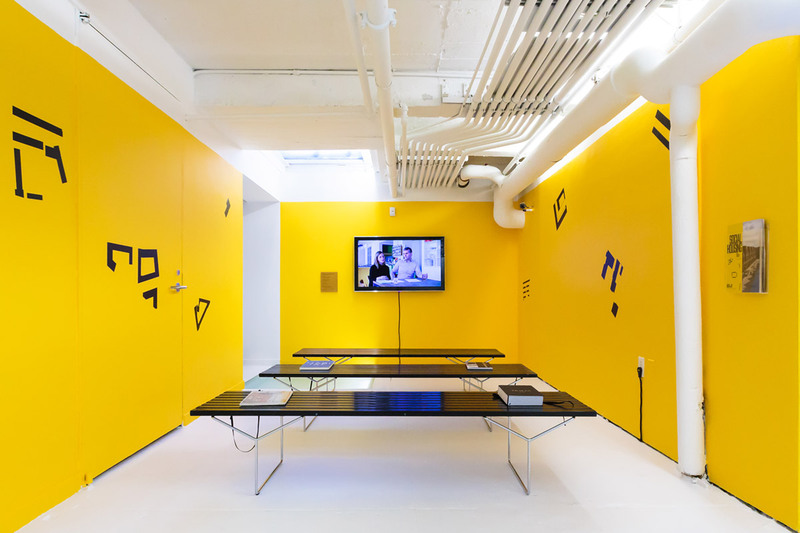 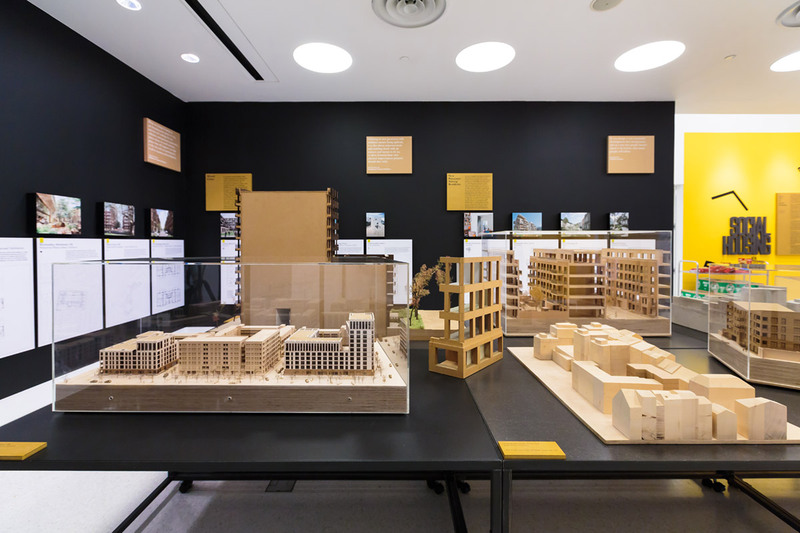 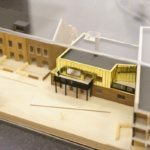 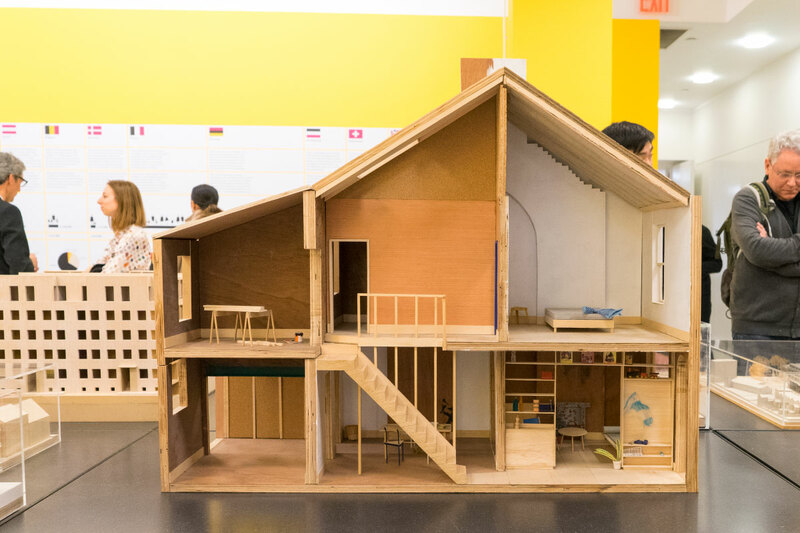 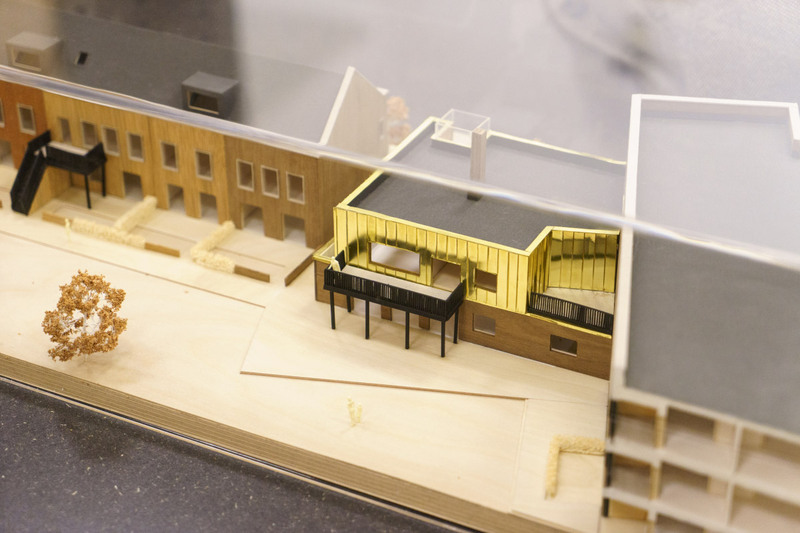 Models and renderings of each project are on display, grouped by building type, as well as diagrams comparing social housing statistics across countries, and video pieces. 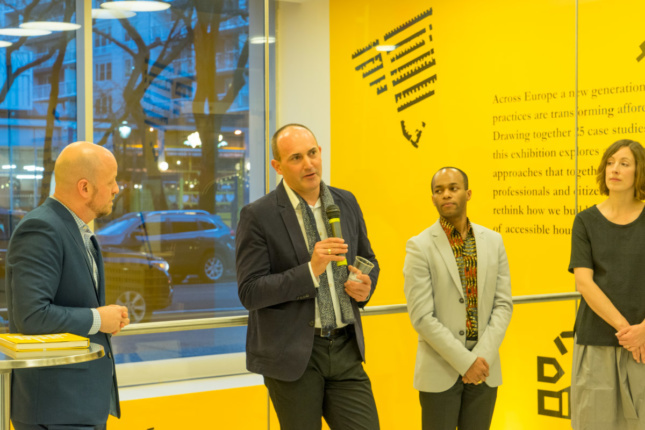 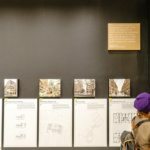 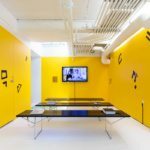 Curated by Karakusevic Carson Architects, Social Housing the exhibit pulls exemplary projects from the similarly titled book released late last year, Social Housing: Definitions and Design Exemplars. 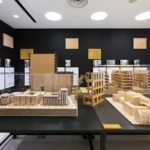 Interviews with each of the firms are included, providing contrasting roadmaps for designers in the states who are looking towards Europe for guidance. 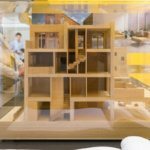 Social Housing – New European Projects is open now at the Center for Architecture and will run until May 19, 2018.